Written by: Different Roads to Learning on May 29, 2014. 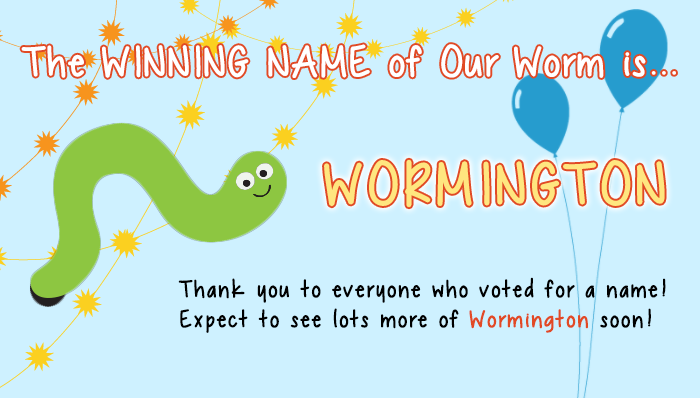 This entry was posted in ABA and tagged Different Roads to Learning, Just for Fun, Name that Worm, Wormington by Different Roads to Learning. Bookmark the permalink.